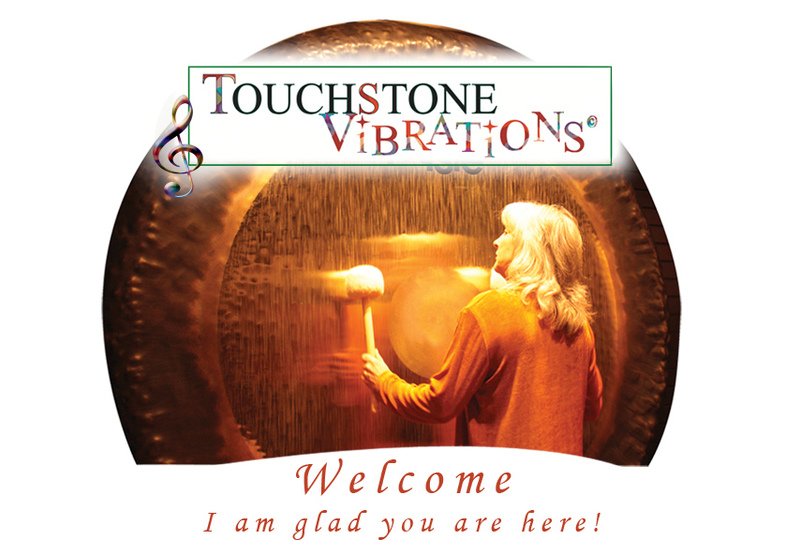 If you want to buy a gong to create a healing vibration, you are at the right place! We play and sell Paiste Gongs, Freenotes, and Crystal Bowls. Sound is fun and a very powerful tool for stress reduction, relaxation and rejuvenation. listen to the music of the gongs, bowls and freenotes, and purchase all of these things. So please come on in and enjoy! 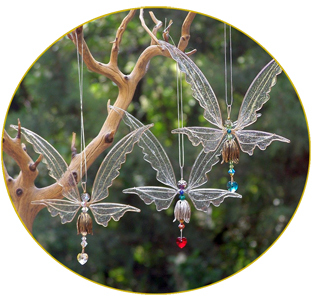 Check out our new suncatchers here.